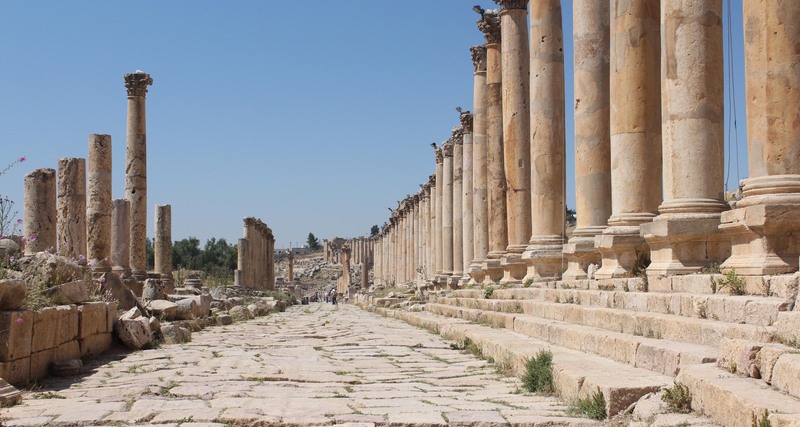 Travel to Jerash Jordan and be astounded by the Ancient Ruins of Jerash. This Jordan tourism attraction is one of the nation’s most extraordinary sites and one I’ll never forget. You’re not kidding; Jerash was very cool. One of the ancient Decapolis cities. Check out some of my travel videos on the right if you get the chance! Happy travels!